It is designed for flat Asian eyes-I have flat Asian eyes and this is the only product that is able to curl every single individual lash. It gives dull lifeless eyes the dolly effect. 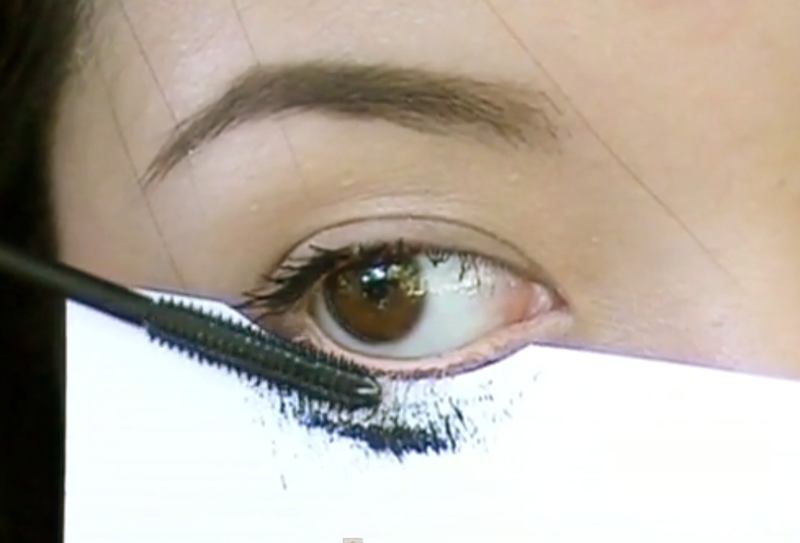 You'll no longer need to rely on mascara to curl your lashes. It is not harsh-It doesn't rip off your lashes like cheap lash curlers do. It does cost a lot of money for a beauty tool (up to $30) but it is completely worth the investment. I have been using mine for 5 years now and have not had the need to replace the rubber pad. 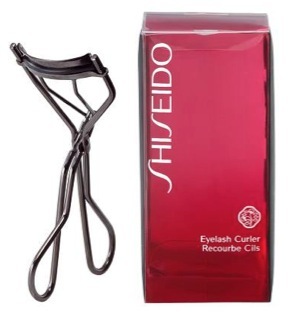 Because the eyelash curler creates most of the look, you'll just need a good mascara to hold the curls. Waterproof mascaras are essential for contact lens wearers like myself. Using a Black/brown mascara prevents 'panda eyes' using black creates a bolder look but you'll find that it's not essential with such a good eyelash curler. You don't need to choose any fancy curled mascara wands because your lashes have just been curled with a flat eyelash curler. All you need to do is look for a straight mascara wand. There are two types of mascara wands that create a visible difference. Choose which one that suits you the most. I had a discussion with a friend about Bristles vs Plastic. We concluded that bristle brushes are great for those with thinner lash hairs (mostly Caucasian) and that plastic is designed for those with thicker lash hairs (mostly Asian). Cons: It clumps easily. For amateurs like myself who don't have the soft touch, you'll find yourself applying too much product. I tend to avoid using bristles. 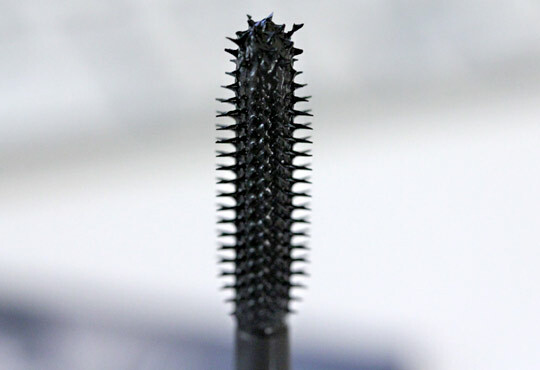 Cons: People who use bristle mascara wands find this does not create enough volume. To overcome this problem I would my first coat dry for a minute and apply another coat. 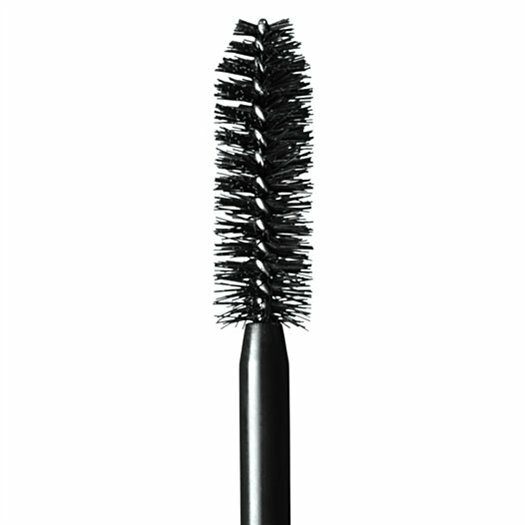 Rimmel-formula is too runny, takes forever to dry and removes the curls off lashes. Maybelline-gave me major panda eyes. Revlon-formula is runny and gave me major panda eyes. Lancome-formula is runny and gave me major panda eyes. are the best in the Market! I really think girls you should try this company from USA!